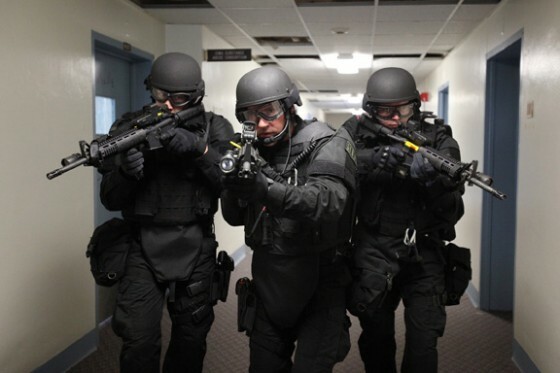 ​Being a paramilitary security agency and training facility, we operate and train as such. Our course is taught by a leader in the industry who is a U.S. Army Retired NCO and a Combat Veteran with specialized training in Military Tactics, Law Enforcement, Private Investigations and Contract Security. Our training division ensures that the candidates it selects for training has specific qualifications needed to successfully complete our training program, therefore we screen all our applicants before selecting the candidates that will attend our training program. Our Training Division operates as a paramilitary operation; therefore, training is conducted with certain boundaries and parameters, we enforce a strict dress code uniform combination for daily attendance. The Arcane Affiliation Agency Training Course is a Georgia Board Approved Course taught by a Georgia State Board Certified Instructor and Certified NRA Instructor. You must pass a Criminal Background Check prior to registering for our program (per Georgia State Law) PLEASE NOTE: You are responsible for obtaining your own background check; we will provide the information of where to go and the cost; the process takes less than 1 hour. Return the Sealed Results to our office. ​​*Classes for people with a scheduling conflicts can be arranged on a case by case basis. EVENINGS / WEEKENDS / ONE-on-ONE Classes are also available on a Case by Case basis.